30-year old Romanian photographer Mihaela Noroc is not one of those people. After saving up some money, Mihaela quit her job to pursue her dream. 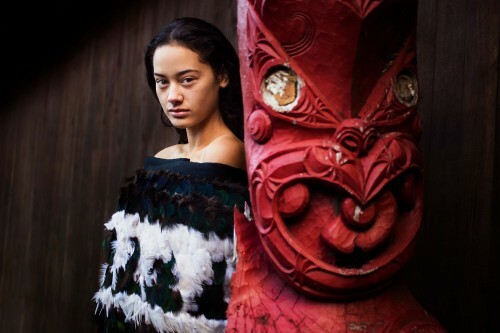 And that dream was to capture breathtaking photographs of natural women surrounded by their culture. With her backpack, her savings, and her camera, she set out to travel the world and explore the beautiful diversity contained within. Mihaela has titled her collection of photographs, “The Atlas of Beauty.” The first 15 months of her project led her to over 30 countries in Europe, Asia, Oceania, South, Central and North America. This year, she hopes to continue her work in another 30 countries, with the support of her followers. In her own words, Mihaela has this to say about her work, “Beauty means diversity and I travel the world to discover it. From Western Europe to African Tribes, and from Rio de Janeiro to China, I try to capture, in my photos, natural and diverse faces. In my opinion, beauty means to keep alive your origins and your culture. To be natural, sincere, authentic, particular, not necessary fashion. Maybe in 50 years all women from all around the world will dress and act the same. I hope my project will remain a witness of my era’s cultures and traditions. The following photos are just a few of her stunningly remarkable pieces. 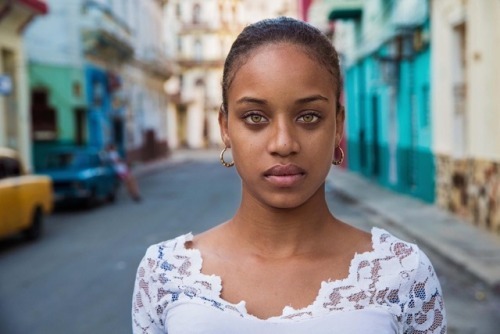 More can be found on her site, The Atlas of Beauty. There are also links to help support the continuation of this project. I look forward to seeing more of the beauty on this planet through her lens. With her features she could be on the covers of magazines in most countries of the world. But Elianis never thought about such things. She just wishes to finish her studies and become a nurse. 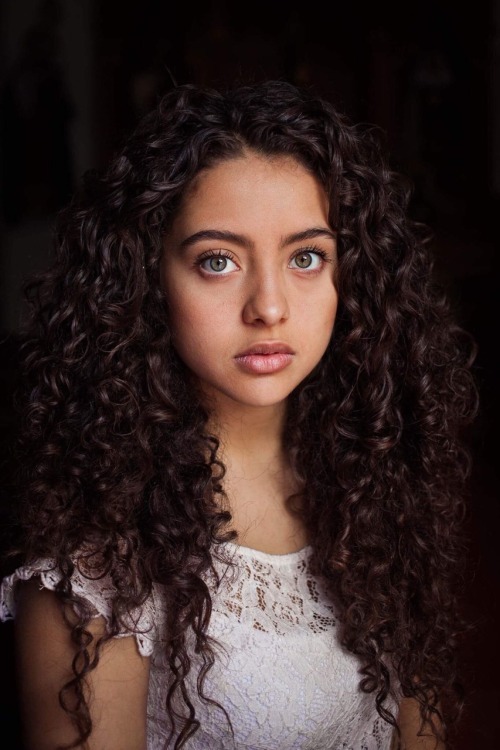 Dania is from Amman, Jordan. She’s a trainer in the first self-defense studio for women in the Middle East. 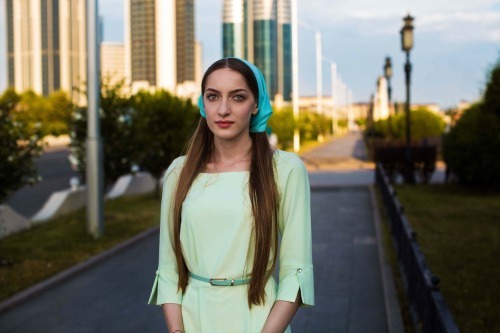 Linda is from Grozny, the capital of Chechnya, a republic in Southern Russia where ancient traditions mix with modernity and many women wear colourful scarves on their head. 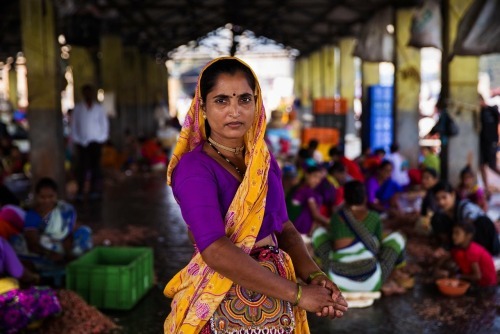 Each morning this Banjara woman starts to work at 5am in one of the largest fish markets of Mumbai, India. She peels shrimps together with other women and young girls for a very small income. 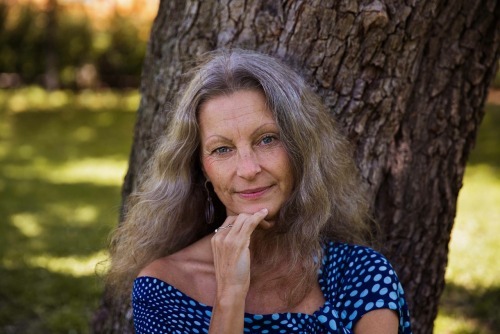 At 54 years she feels young and lives the best time of her life. She’s a life coach and the proud mother of two daughters. 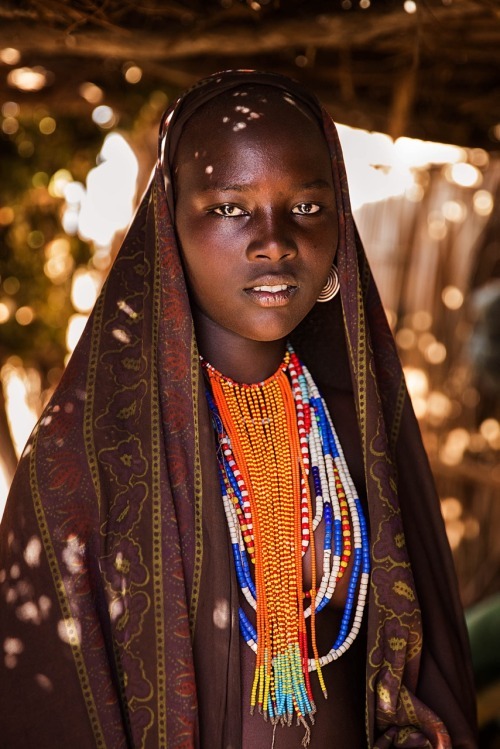 She is part of Arbore Tribe. 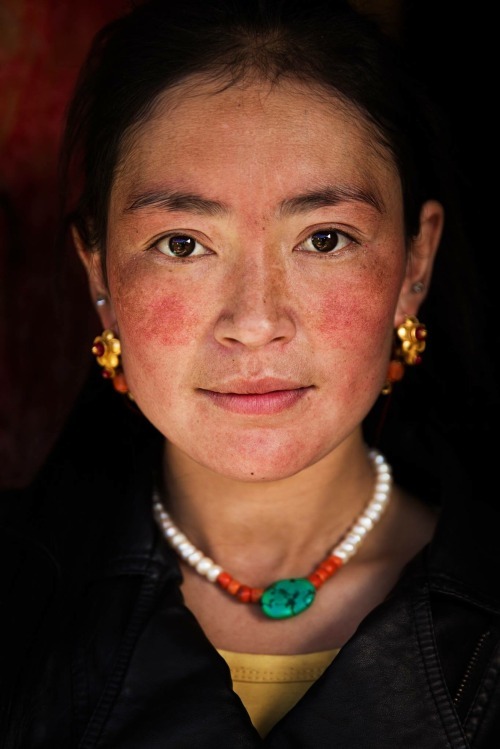 Tibetan women, with their red cheeks caused by the rough climate, remind me of ancient paintings. Through their powerful eyes you can feel their inner beauty. Indeed, there is beauty all around us, and in every culture.